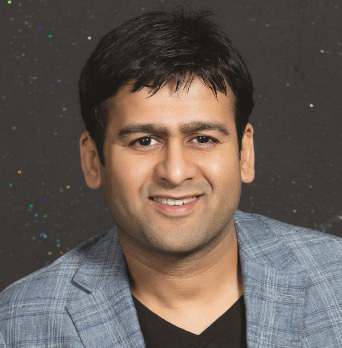 Ranjit is the Chief Product Officer at Byju's - India's largest edtech startup, backed by top investors like Zuckerberg, Sequoia, Sofina, Lightspeed & others. At Byju's, Ranjit leads the product strategy, vision and execution and has played a key role in its phenomenal success. Prior to Byju's, Ranjit headed Products at Hike Messenger, where he oversaw some of the key product launches that drove growth. Ranjit also led Product Management at Zynga India, handling games of massive scale with daily users and revenues in millions. He joined Zynga from Verizon Telecom, where he built interactive consumer products for the US audience. 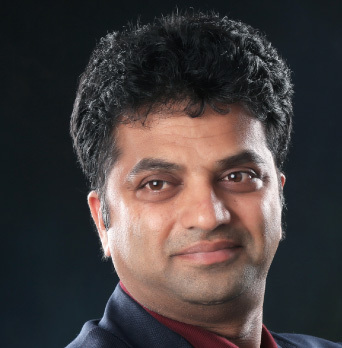 With over 10+ years in leading world class teams, building successful products and growing business for both global and Indian companies, Ranjit is excited about the prospect of truly disruptive products coming out of India. 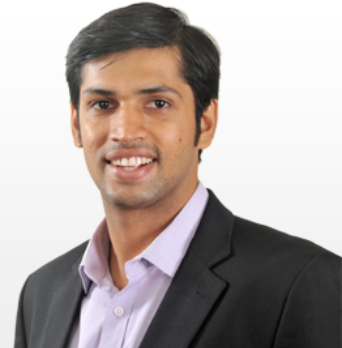 He is an alumnus of IIM Kozhikode and holds an Engineering degree in Computer Science. Aditi Avasthi is the founder and CEO at Embibe - an edtech platform leveraging deep tech and data science to maximise learning outcomes for every student. In her quest to personalize education for students, Aditi has spearheaded the company’s evolution into an artificial intelligence platform with numerous inventions and patents to create tangible impact on student learning. Before Embibe, Aditi has held numerous global positions including heading the mobile banking product for Barclays Africa, leading corporate development for mobile commerce in the US and leading new business sales for TCS in the UK. Aditi did her MBA from University of Chicago Booth School of Business. She has been featured in the 'Fortune 40 Under 40 list' in Fortune India magazine and awarded the Woman Entrepreneur of the Year award by the Indian Education Congress. She has spoken at numerous forums like TEDx and Y-Combinator India, advocating her passion for what technology can do for education. A leader in the true sense of the word, he has earned people all along his personal and professional journey. 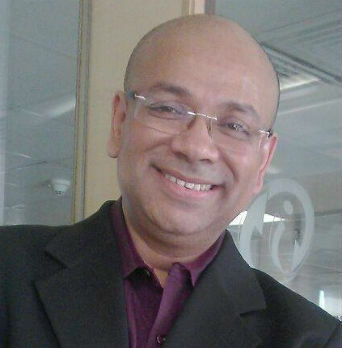 Having started his career as a Duty Manager with the Taj Group of Hotels in 1999, he moved on to bigger responsibilities and better roles like Director for West Asia at Johnson Controls, climbing the corporate ladder significantly in the last 17 years with his last corporate stint being Director - IFM at OCS Group UK. Being an honored owner of various awards, his recent wins of 2016 have been Cleaning Leader of the Year (Clean and Green India by Singex) and FM Thought Leadership Award (FM Worldwide). As a philanthropist he has touched numerous lives by starting the Dr. Rabinder Nath Foundation which enables employability through practical training. Being an innovative strategist and a visionary with a heart, he believes in enabling others to succeed with a conscious. Having an innate passion for technology and an in depth understanding of the facility management industry, he has begun to architect a digital facility ecosystem, which would redefine the facility industry, enhancing dignity of the neglected service staff & making facilities service an experience for the end user. What makes ICS a unique company is the integration of technology at each step of the process, making it Asia's 1st IoT based digital facility management supply chain company. The underlying principle of ICS is that it driven by technology. The soul of the start up lies in Make in India and Skill India. The mission is to deliver impeccable quality and experience through a very process oriented approach. Archana is Venture Partner at Unicorn India Ventures. 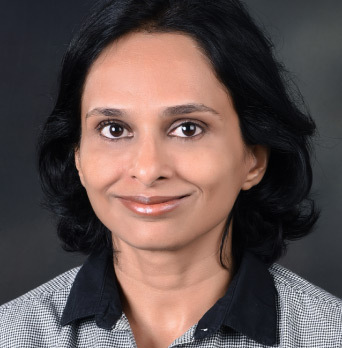 She heads Unicorn's Bangalore operations and engages with portfolio entrepreneurs for performance monitoring, capital raising, and strategic decision making. Archana has over 15 years of experience in the IT industry, where she has worked in leadership roles in various consulting companies and banks. She was very instrumental in defining equity based lending products for Wells Fargo. After her corporate stint, Archana started Bootcamp Fitness Studio (Bangalore based chain of gyms) which ran successfully for a couple of years before taking an exit. Archana became an active angel investor afterward and had invested in various sectors. She is a Chemical Engineering graduate from IIT Kanpur. Amit is the Country Head - India for edX - A joint venture of MIT & Harvard University that provides online courses from world's top Institutes such as MIT, Harvard, Oxford, Columbia, IIT, IIM etc. for free, with a vision to provide free access to high quality education for everyone on this planet. He has hands on experience launching million dollar products in Ed-Tech and Telco/OEM in companies across UK, Europe and India. Amit is a firm believer of frugal innovation and his profile includes projects that attained significant limelight and disrupted the market. Amit has managed MHRD's Aakash Tablet project, dubbed as Cheapest Tablet PC of the World as VP-Platform Strategy with Datawind, he then headed Fin-Tech and Education Solutions Business for Samsung India. He has also tasted start-up failure as a founder of an E-learning company in UK. Unfortunately, the boot-strapped company was ahead of its time and had to close. Amit is now applying all his learning in his current role at EDX. Amit holds a MBA from Oxford Brookes University-Oxford. Atulya is part of the Bangalore Investing Team of Matrix Partners. His sectors of interest include Education Tech, Fin Tech, Gaming News, and Media & Entertainment At IIT-M, he earned a degree in mechanical engineering and led the university football team to victory in various tournaments. He joined Nomura's fixed income team shortly after, where he structured and marketed various innovative financial products to institutional clients in Asia. He went on to work at a start-up, where he designed cutting-edge high-frequency trading strategies and helped ramp up the trading capabilities of the firm. During his MBA at IIM-A, he had a short stint at Goldman Sachs' credit trading desk in London, and also pursued a dual-degree program at HEC, Paris. Atulya is excited about early-stage technology investing at Matrix, and is looking to work alongside entrepreneurs who are focused on solving large problems. Pratik Gandhi has been in the business of education for over a decade now. He began his journey, as a student, graduated to being a facilitator, and now has carved a niche for himself as a service creator. 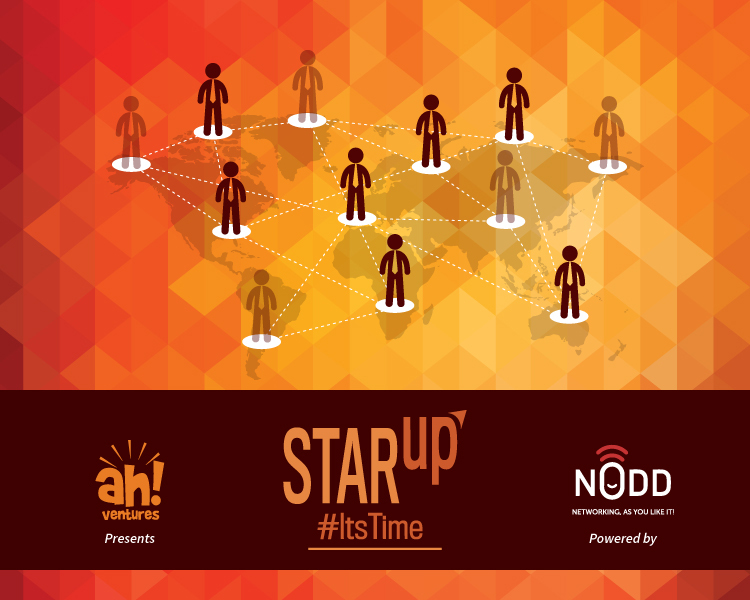 He comes forth as visionary in the field of student mobility in India, a person who vouched for the concept of ‘Study in India’ campaign even before its official inception.\n\n Pratik, Co-founded his first company Edutrotters Pvt. Ltd in 2006, while he was still a student at Mumbai University, studying international Finance and set-up base to mobilize over 12000 students from India in a short span of three years for various experiential learning initiatives. He conducted exclusive training programs, and led many such camps to educationally revered destinations like China & USA.\n\n Post completion of his MBA in Entrepreneurship from Babson College (USA); he made a more focused comeback and laid the foundation for Edulab Educational Exchange Pvt. 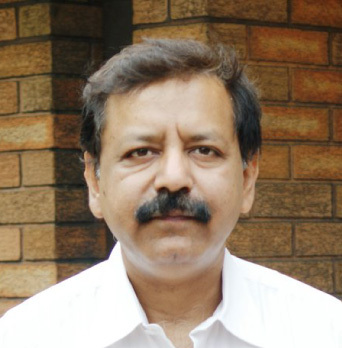 Ltd. in 2010, and set up base in Mumbai. 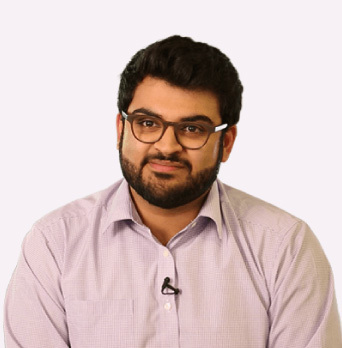 Pratik understood the importance of student mobility and strongly believed and still believes that diversity is one of the strongest ways of improving educational outcomes in the country. He has since been a pioneer in mobilizing educational initiatives in India and overseas for various institutions and Government Bodies like US state Department, European Commission, Wallonia Skill Development Agency, to name a few. 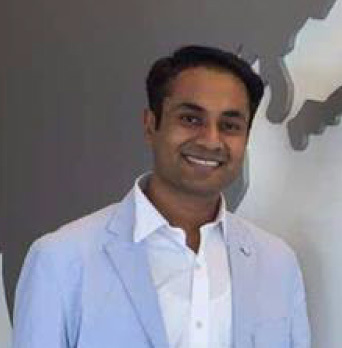 \n\n It has since been a journey of firsts for Pratik and growing his team of educational enthusiasts – the latest being setting up of Admissiondesk.org in 2015 with Co-founder Samar Singh , a first of its kind interactive platform enabling Indian institutions to look at outreach and internationalization. Amidst the scheme of things the aim of this portal is to build a unified system that seeks to standardize application process across institutes, and above all mobilize international students towards India. This initiative has already tasted success- with supportive government policies; it has over 100 institutes on board, including public universities like Mumbai University and SNDT University amongst many others. Sameer has over 28 years of Global experience in Managing IT and BPO Organizations, Business Development & Financial Operations. He has Spent 13 years in UK and Muscat, Oman managing Multinational companies. He is mentoring and guiding nearly 14 high growth Startups from various verticals on Financial Planning., and also assisting companies in fund raising and Marketing. He is Responsible for planning and developing long-term goals and strategic objectives, leading the efforts to direct strategy for solutions as they pertain to impacting the end customer experience. He also is responsible for creating and implementing business/market strategy, including leading market analysis initiatives to identify, research, document, validate, and monitor the customer needs, and formulate solution concepts for products and services. He has a strong understanding of multi-channel solution building with emphasis on emerging channels including social media, mobile, chat, CRM technology. He also manages the business plan results and return on investment (ROI) objectives and work closely with industry analysts, briefing them on the company's entry strategies. 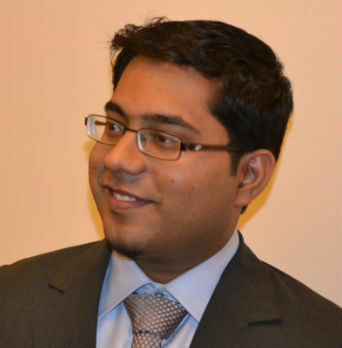 Sameer has been a speaker and panelist at various Educational and Business forums. 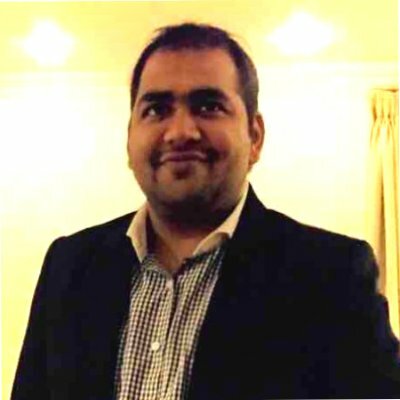 Ramesh Somani, an MBA in Marketing & International Finance from Fore School of Management & Nottingham Trent University, UK, started his career with a job in Amet & Ladoue, an Indo-French Brand as a Brand Manager. There, he was responsible for expanding the brand presence in Europe and America. Soon the entrepreneurial bug in him bit him and he decided to start on his own. Ramesh started an innovative yet simple concept of "Mobile charging stations" along with his college friend. Over 10,000 Charging Stations were set up across malls in Kolkata and Delhi for companies like Vodafone, Airtel and Reliance and sold the media space to Mobile companies like Nokia and Samsung. After the life cycle of the business had hit a plateau, the extremely profitable venture was sold off. Soon he started "Exhibit technologies", a company under which he launched "Exhibit Magazine" - India's largest Tech and Lifestyle Magazine. 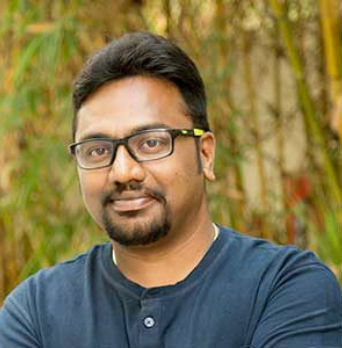 Under the same umbrella, Ramesh launched "thetechy.com" - one of the most followed portals for reviews and news on technology and "thewheelz.com" - an Auto Blog. Understanding the demand of the industry, he launched "Exhibit OOH" which manages media buying and planning. Taking his love for technology further, he further started three event properties called "Tech Fashion Tour", "Tech Awards" and " 100 Hottest Start-ups". Tech Fashion Tour is a one of its first kind fashion show which brings together technology and fashion on one platform, the Tech Awards felicitates the best in technology and the "100 hottest Start-ups" recognizes and felicitates the young start-ups with innovative ideas. In his free time, he loves thinking about ÔWhat next? ', when not in office, he likes spending most of his time outdoors playing squash, trekking, white water rafting and he is also an avid marathoner and has targeted to run all major marathons all over the world at least once. 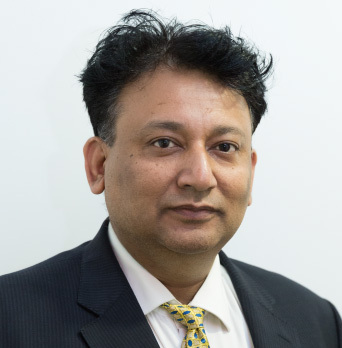 Jairaj Bhattacharya is the CEO and Managing Director of ConveGenius - a leading startup in the Ed-tech space focused on personalized and adaptive learning in emerging markets like India, Philippines and Indonesia. It aims to offer superior learning outcomes for children between the ages of 3 and 12 years. Its products, like the CG Slate is an all-inclusive system aimed at combining the elements of fun and rewards with the process of learning, thus transforming education into edutainment. ConveGenius aims at evolving the learning techniques practised in India through Gamification and other fun approaches. He was previously a researcher in Nanyang Technological University, Singapore and also worked with NASA before co-founding ConveGenius. Jairaj is an Electronics and Computer Science Graduate from IIIT Hyderabad and a Young India Fellow.